An amazing night for Jo! 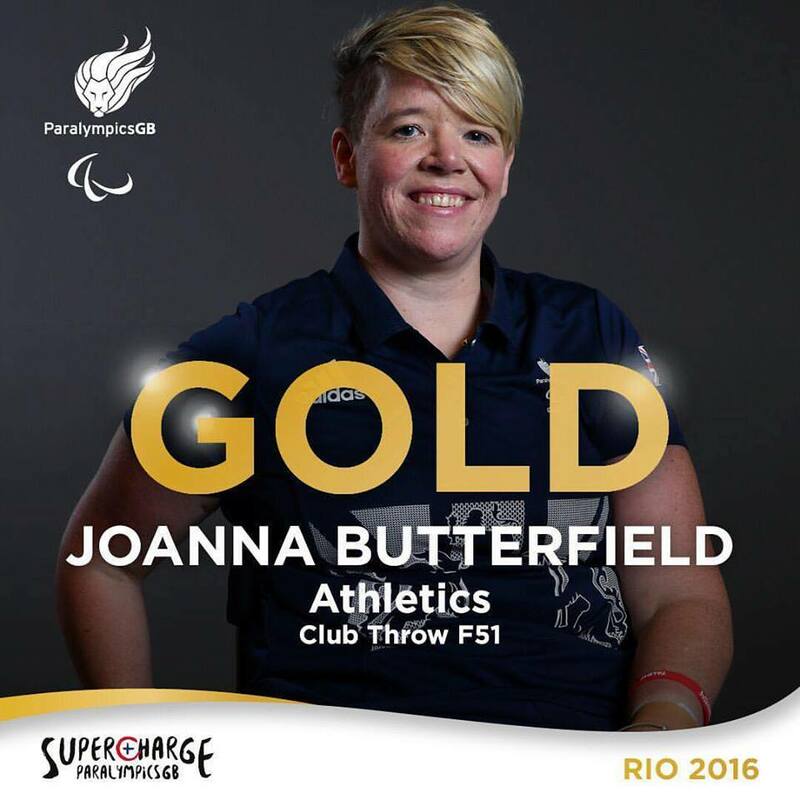 Wow what an amazing night for Jo in the final of the club throw, early in Rio but a very late evening for all of back home here. The live coverage was a bit sketchy but we were able to keep abreast of all the action. Not just content with winning gold in her first Paralympics but smashing the world record into the bargain. Well done Jo, everyone at the club is proud of you.